Introducing the newest addition to our collection of indoor ornaments, this beautiful Red Strawberry Ornament. 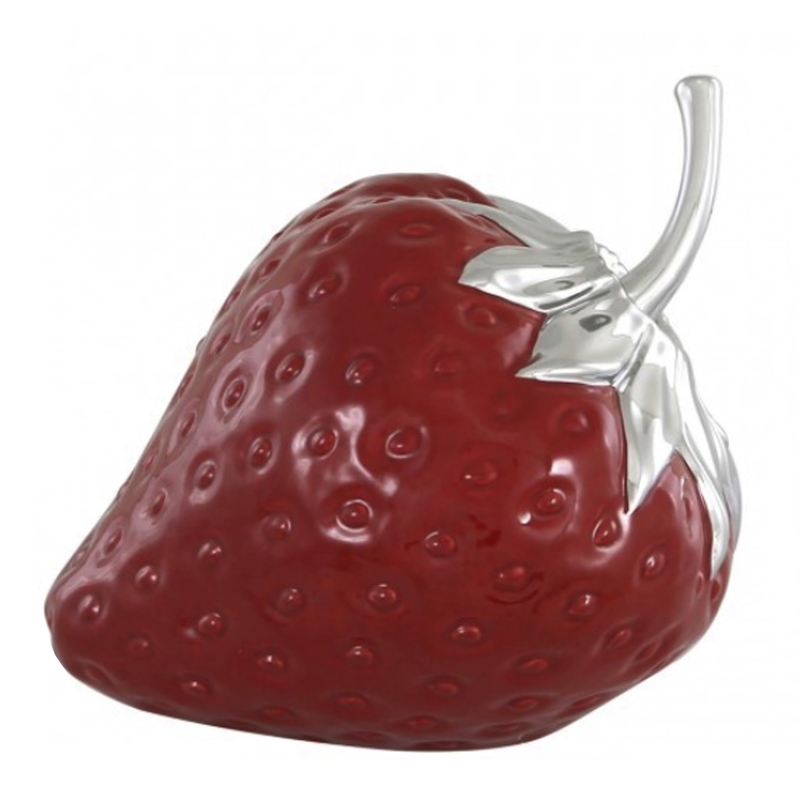 Featuring a complete berry red exterior with silver features this indoor ornament gives off a modern feel. Crafted from the highest quality materials this beautiful ornament will be a focal point in any room.